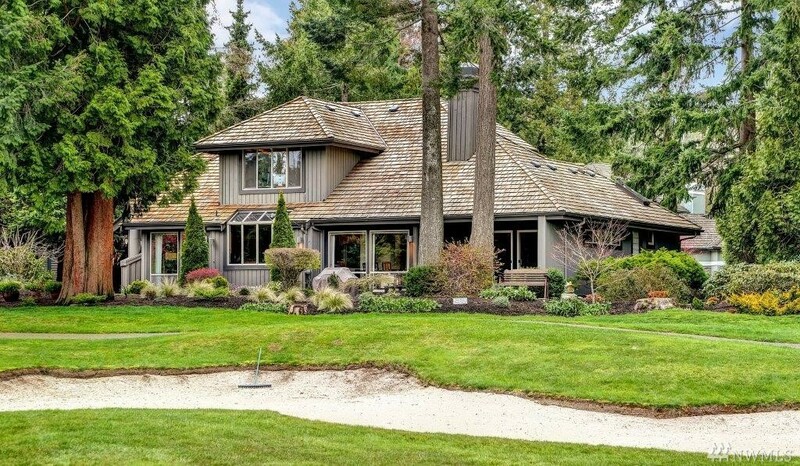 Gorgeous, custom, O’Neill designed home situated on a SW facing, double fairway golf course lot! Timeless Northwest style with Master suite on main level, two additional bedrooms upstairs. Interesting architecture throughout home. Beautiful landscaping is low maintenance with hundreds of plants and some tall cedars for shade and privacy. Set on a quiet cul de sac in the gated community of Semiahmoo. Enjoy the life style of a world class golf course and resort as well as beach and nature reserve.